Yoga Feast? A full day of FREE yoga? You bet, we wouldn’t miss this. More than 500 people came out to participate in CoreLife Eatery’s first ever BING Yoga Feast held at the Binghamton Regional Farmer’s Market! 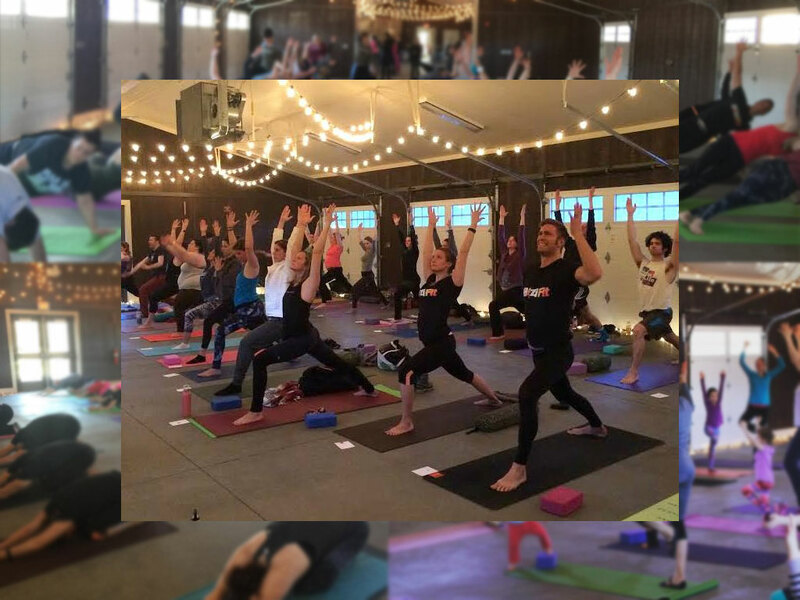 The all-day event featured SIX one-hour yoga classes – and yes, we did them all. Every. Single. One. Thanks to CoreLife Eatery for bringing this to Binghamton! And, much gratitude to all the participating studios Binghamton Zen Den, Bikram Yoga Binghamton, Organic Yoga, Positive LifeForce Fitness and Wellness Studios, TRYOGA, and Yoga Body Shop for an amazing day. We look forward to the next opportunity to feast on yoga!